Describes over 600 home remedies from Sri Lanka’s indigenous medicinal tradition in an attempt to revive and share this knowledge with future generations. 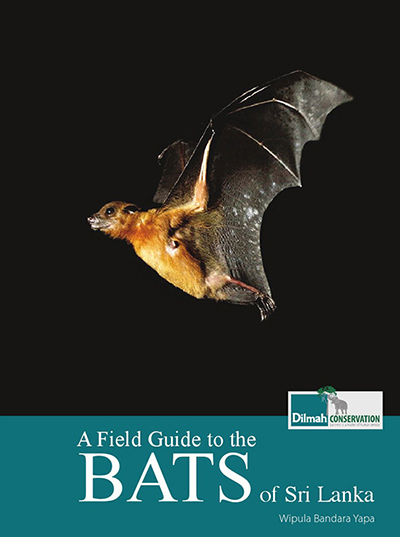 Is the first visual guide on bats in Sri Lanka. Itfocuses on their unique role in creating forests, controlling insect population and balancing the harmony of the ecosystem. 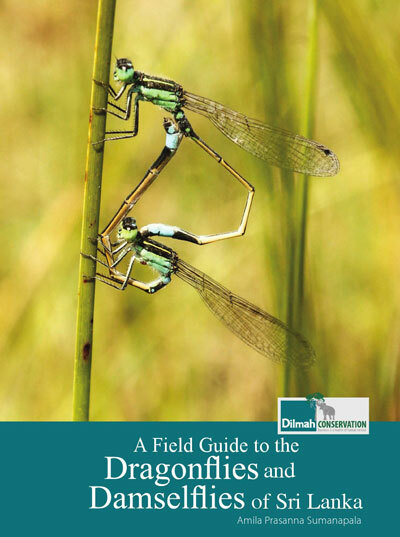 Describes 105 species of dragonflies and damselflies inhabiting the islandand highlighting their species diversity and crucial role in maintaining the ecological balance. 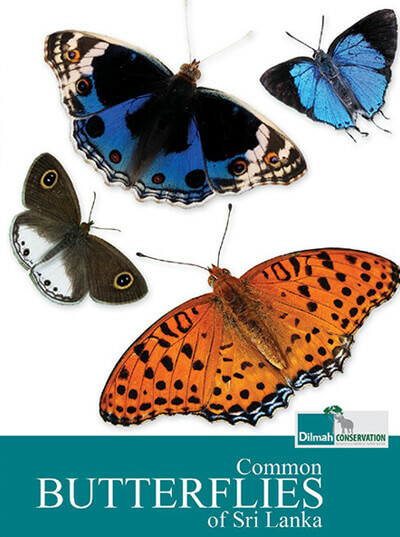 Features 100 species of butterflies found in Sri Lanka, along with information on the plants that attract specific butterfly species, and their ecological significance. 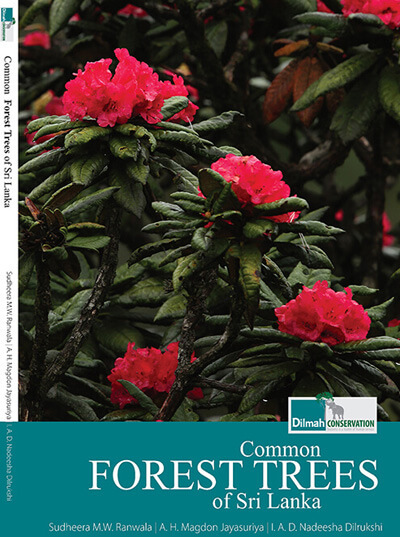 Describes more than 120 species of trees found commonly in Sri Lanka while emphasizing on their immense ecological value and economic importance. Covers the unique aspects of Sri Lanka's rich agricultural history and highlights the sustainable and organic agricultural methods practiced in Sri Lanka’s immediate past. 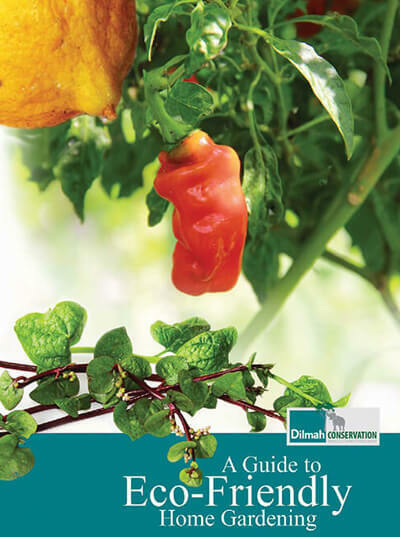 Promotes home gardening within small spaces and covers concepts of vertical agriculture, organic pest control methods, sound waste management practices, etc. 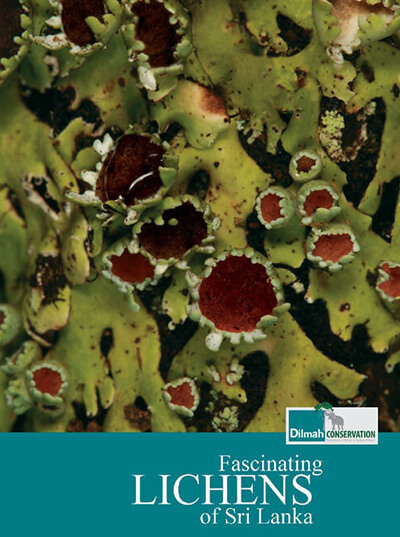 Introduces the fascinating and diverse lichens of Sri Lanka with information on macrolichens which occur frequently in Horton Plains, Nuwara Eliya, the Knuckles and Adams Peak. 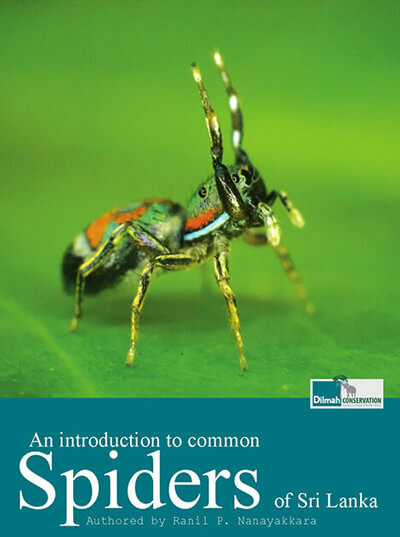 Gives informative descriptions on identifying common spiders of Sri Lanka while underlying the importance of these often overlooked and irrationally feared species. 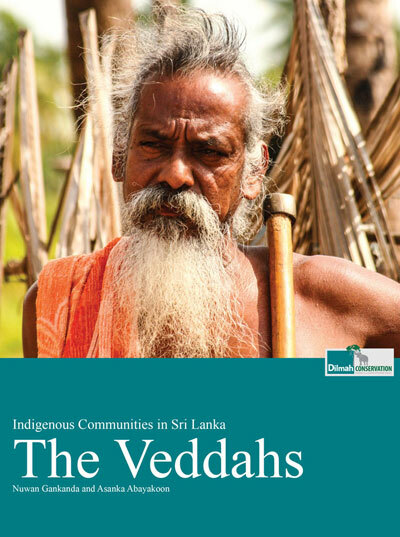 Chronicles the oral histories, heritage, lives and occupations of members of the indigenous Veddah communities with a special focus on the scattered Coastal Veddah community. Chronicles the oral histories, heritage, lives and occupations of members of the nomadic Ahikuntaka community in the face of rapid social transformation. 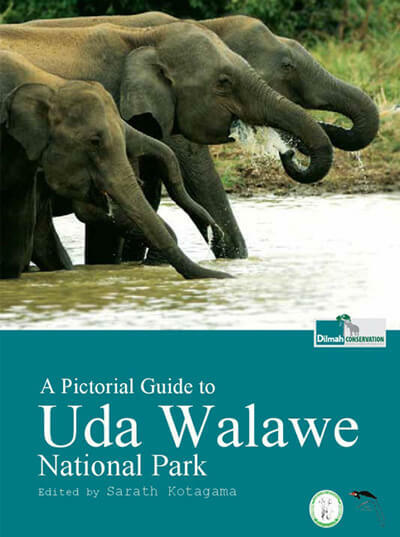 An illustrated guide for park visitors and nature enthusiasts alike, detailing the vibrant plant and animal life found in the Udawalawe National Park.